Facebook has announced new plans to increase ad transparency and authentication requirements for advertisers, a move that comes amid ongoing scrutiny over Russia's use of social media to meddle in American politics. The social media giant will soon allow its users to see all active ads being run by any account, as well as an archive of ads related to U.S. federal elections. Facebook will also require political advertisers to verify their identities and will require them to include a disclosure in election-related ads that reads: "Paid for by." Users will also be able to click on the disclosure and see more information about the advertisers. The new efforts, which Facebook announced Friday, will be tested in Canada in November and go into effect in the United States next summer ahead of the 2018 midterms. The announcement comes just days before Facebook, Twitter and Google are set to appear before the Senate and House Intelligence Committees in a public hearing about their role in Russia's political meddling. All three companies have acknowledged that they sold ads to Russian agents who sought to sow discord in American politics. 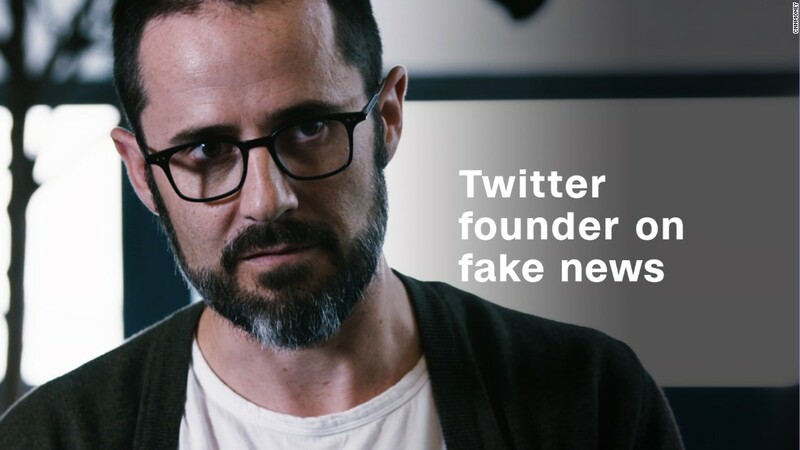 Earlier this week, Twitter similarly announced that it would label all political advertising on its platform and provide information about who bought the ads and what they spent. It is not clear that the new guidelines at Facebook and Twitter would have applied to the ads those companies have identified as having been purchased by the Russian trolls, due to the strict definitions of political advertising. Political ads are defined as those that mention a specific candidate, but the majority of Russian-bought ads were issue ads, focusing on divisive topics like race, refugees, immigration and gun control, and did not necessarily mention candidates. While Facebook's new transparency requirements will apply to all advertisers, it will only require verification for political advertisers. That effort will start with federal elections in the United States and then expand to elections in other countries and jurisdictions. Rob Goldman, Facebook's Vice President of Ads, said the company is "deeply committed to helping protect the integrity of the electoral process on Facebook. And we will continue to work with our industry partners, lawmakers and our entire community to better ensure transparency and accountability in our advertising products." Sen. Mark Warner, the top-ranking Democrat on the Senate Intelligence Committee, and a co-sponsor of a new "Honest Ads Act" that would require greater transparency for online political advertising, commended Facebook for its efforts. "Glad to see companies taking​ ​these issues seriously," he wrote on Twitter. "We need to work together to improve ad transparency. We need the #HonestAds Act."